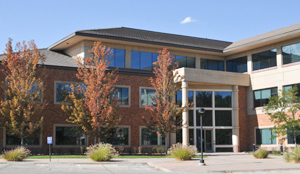 The main LASP building is located on the University of Colorado’s East Campus Research Park. 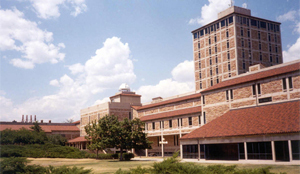 Built in 1991 and expanded in 2006, Mission Operations & Data Systems, Engineering, and LASP Administration are located in this building. 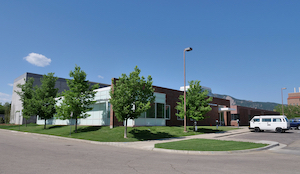 Located at 3665 Discovery Drive on the University of Colorado’s East Campus Research Park, the Space Science Building (SPSC) is host to LASP’s Science Division, Office of Communications & Outreach, and a satellite group of IT operations and administrative staff. 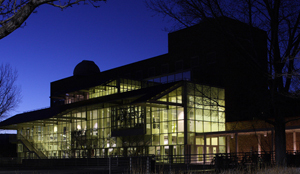 The CASA building is located on the CU Boulder East Campus Research Park and is home to the Astrophysical Research Lab (ARL), including the newest (13 ft. diameter) LASP vacuum chamber, called “Jimmy,” as well as additional LASP office space. The Duane Physics building is located on the University of Colorado’s main Boulder Campus. Home for LASP since 1965, Duane houses a small number of LASP research faculty in the D Wing of the building.